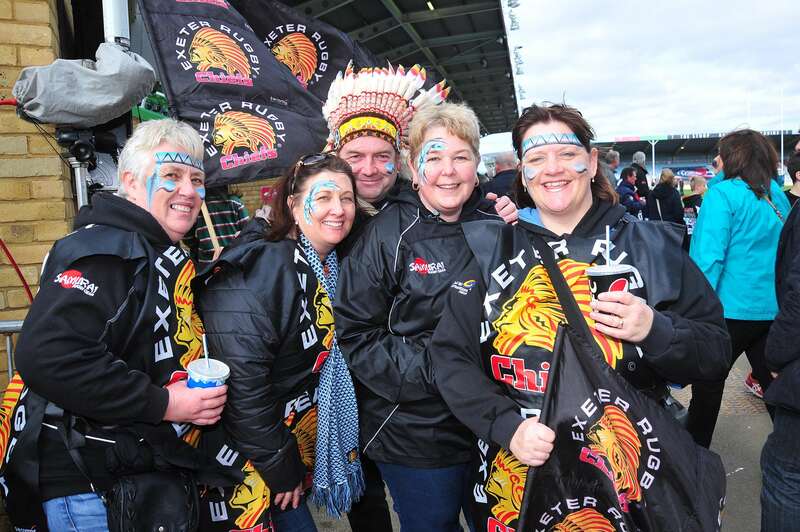 The Exeter Chiefs Supporters Club exist to provide a social forum and to foster the ethos of rugby union throughout Exeter Rugby Club. 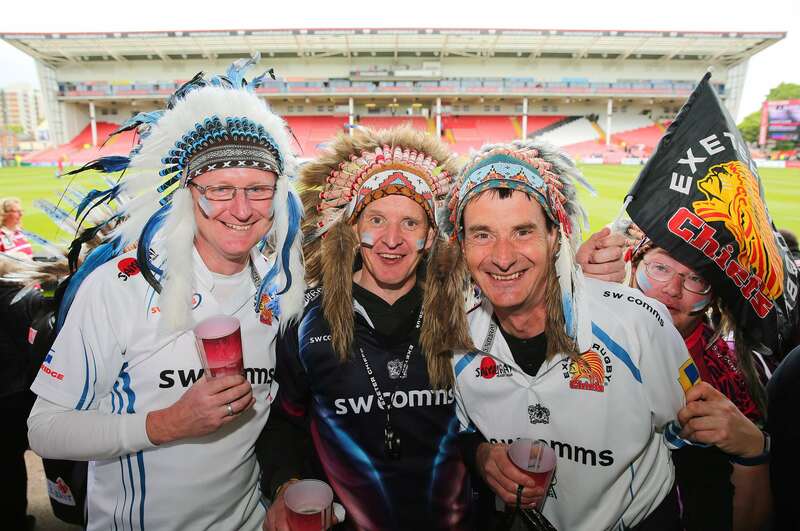 Our intention is also to provide financial (through fundraising) and practical support to Exeter Rugby Club, subject to the wishes of the members of the Supporters Club. 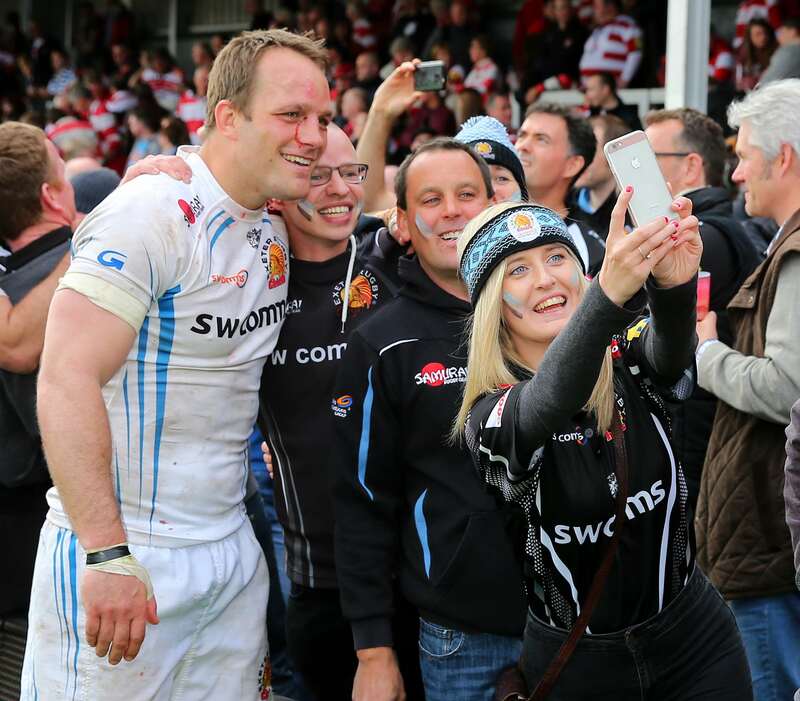 Formed in 2004 the Supporters Club (formerly The Friends of Exeter Rugby Club) now has some 500 members and has progressed slowly, but effectively, contributing over £50,000 during its time to the club’s youth section, Academy, Community department and medical equipment for the Chiefs.